Formally known as Mark Smith Plumbing, Accredited Plumbing was established in 1990, and is a professional, friendly and reliable plumbing business with an excellent reputation in providing the highest level of customer service and quality workmanship. We specialise in rapid response emergency plumbing maintenance. 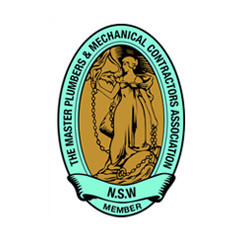 Accredited Plumbing head office is centrally located in Ulladulla, however we provide a plumbing service to all areas of the Shoalhaven.